Bengaluru has a vibrant community of sexual minorities, and has caught the attention of the mainstream ‘society’ through the Director Suhas and the actors Suhas and Chandrasekhar speak about thier short filim about sexual minorities. Is it Electronics City, or Electronic City? It’s an extension of Bengaluru that houses many IT bigwigs. 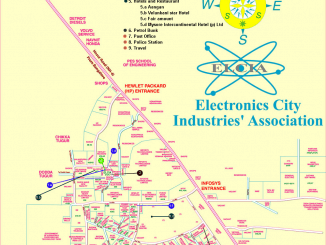 Is it Electronics City, or Electronic City?